Mónika Sziládi was born and raised in Budapest, Hungary and lives in New York. She holds an MFA in Photography from Yale. In recent years she has been in residency at Skowhegan, Smack Mellon, and the La Napoule Art Foundation. She is a winner of The Philadelphia Museum of Art Photography Competition, a recipient of the Alice Kimball English Fellowship, a Juror’s Pick by Julie Saul and Alec Soth, Work-in-Progress Prize, Daylight/CDS Photo Awards and the recipient of Humble Arts' New Photography Grant. Her work has been shown internationally, including exhibitions at the DUMBO Arts Center, NYC; Staatliche Kunsthalle, Baden-Baden, Germany; Flash Forward Festival, Toronto; 31 Women in Art Photography, Hasted Kraeutler, NYC; Hagedorn Foundation Gallery, Atlanta, GA. 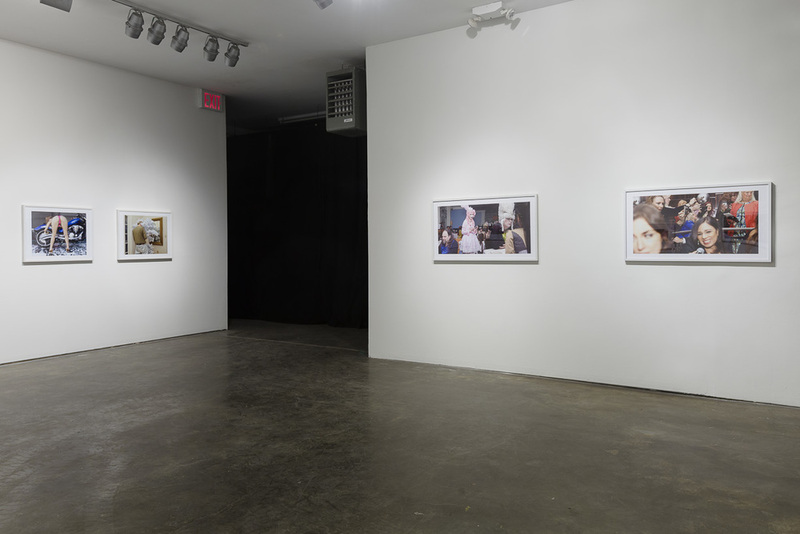 Her solo exhibition is currently on view at Smack Mellon, NYC . Her work is in the permanent collection of the Philadelphia Museum of Art. Wide Receivers & Tight Ends is on view at Smack Mellon through March 2.